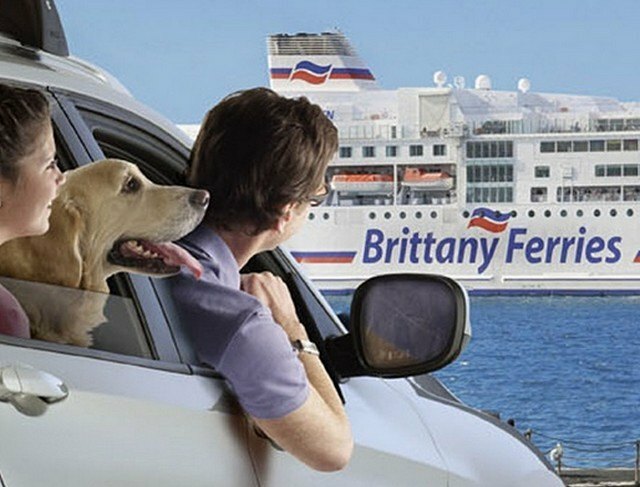 Brittany Ferries, the French (and Breton) cross-Channel ferry company, could rightly have some concerns with the very likely arrival of a Brexit without an agreement, the « Hard Brexit » also called « Brexit no deal », which could trigger a real cataclysm in British ports from 29 March next. 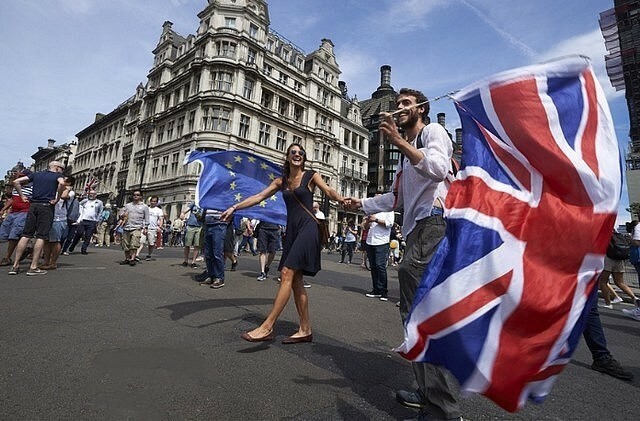 Indeed, from 29 March 2019 at 23:00 (English time), midnight (French time), the United Kingdom should officially leave the European Union, and without the signature of an agreement that would offer it a two-year transition period, it would ipso facto become a third country, the equal of a simple banana republic as they used to say! Resetting customs barriers, just for UK ports, will lead to monstrous waiting times with impressive traffic jams. Already for the Channel Tunnel, the British government itself is talking about 15 to 50 km long traffic jams to access customs services before boarding the Eurotunnel shuttles. It therefore plans to use part of the motorway access to the tunnel in Dover as a waiting car park for heavy goods vehicles and to use the exit lanes in both directions. 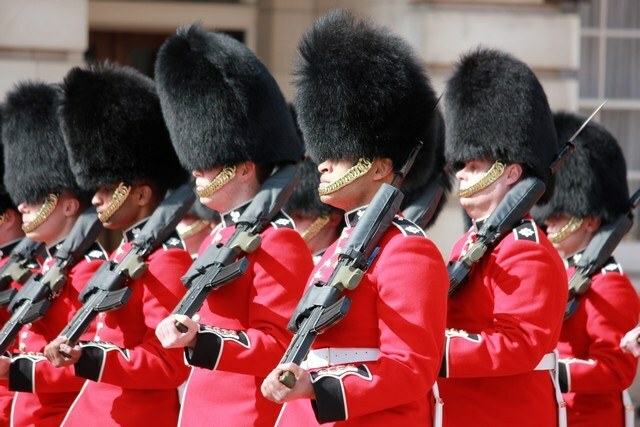 Not only are customs controls on heavy goods vehicles administratively long and tedious, but our British friends have just noticed that they will be missing several thousand customs officers, which will not speed up operations. The government of Theresa May realizing that the UK economy depends a lot on the Europe they want to leave, but which is both its first supplier and its biggest customer, is only beginning to measure the impact that a simple slowdown in cross-channel traffic would have. No formal and serious studies have been carried out to date in this vital and highly strategic area. This weekend The BBC announced that in an attempt to address this immediate danger, the British Ministry of Transport had just signed a mega-contract of £109 million (about €120 million) with three ferry companies, Brittany Ferries of France, DFDS of Denmark and Seaborne of the United Kingdom, to increase the number of maritime connections to Europe in case of a no deal. These contracts were not tendered, the Ministry said, because of the « extreme urgency » of the situation. The contract signed with Brittany Ferries amounts to 46.5 million pounds, or about 51.9 million euros, DFDS gets a very slightly higher contract (52.6 million euros), while the British company only gets 15.3 million euros. These additional links will be made beyond and to several ports in the South and East of England in an attempt to make traffic more fluid by reducing the traffic at Dover. This €51.9 million contract will redistribute the cards to Brittany Ferries, as the Breton company, which serves Ireland largely from French ports, is studying the possibility of increasing its offer to this country, whose southern part, the Republic of Ireland, is part of the European Union, in the event that there is a collapse or slowdown in crossings from France to England. These beautiful $52 million gifts from Her Majesty’s Government will be appreciated for their true value, but they are already the United Kingdom’s recognition of the importance and quality of Brittany Ferries’ services. 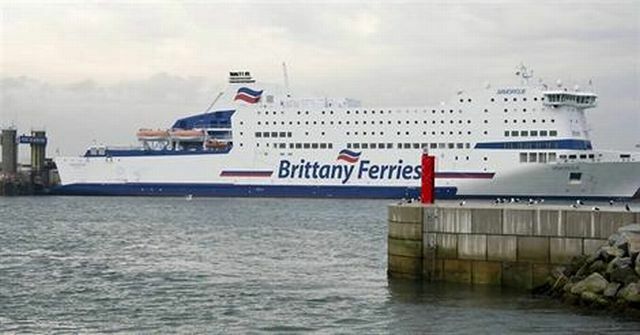 However, in order to ensure an increase in frequencies and routes, Brittany Ferries may have to make some changes to the schedules of certain routes. And the company will probably have to increase its transport capacity, with the acquisition or lease of at least one additional vessel. But all this depends only on the absolutely unpredictable evolution of Brexit. 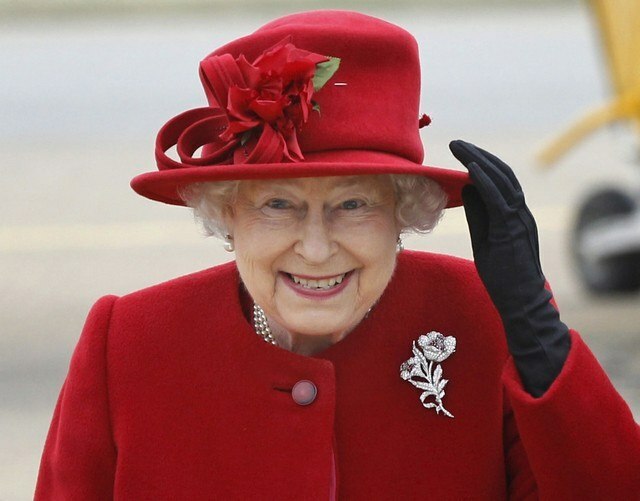 In a fortnight’s time with the vote in the British Parliament, we should know a little more about the future of our relations with the United Kingdom. Brexit with agreement, Brexit without agreement, or even, no Brexit at all, all these options are on the table! So as our dear British neighbours themselves say, « Wait and See ».